Filmatique's Young Womanhood series is comprised of five films from diverse regions that all focus on young female protagonists who exist in the liminal space between youth and adulthood. The titular protagonist of Ana Felicia Scutelnicu's Anishoara traces a delicate coming-of-age in the beautiful but vanishing world of the Moldovan countryside. In Klaudia Reynicke's Il Nido (The Nest), 19-year old Cora returns to the place of her youth only to witness the community torn asunder by the unearthing of a long-buried crime. 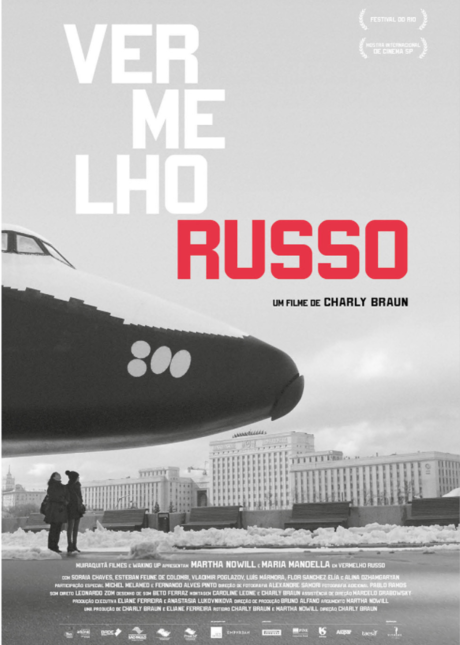 Two young Brazilian actresses embark on a journey to Moscow to study Stanislavski's method in Charly Braun's narrative-documentary hybrid Vermelho Russo (Russian Red), while Viesturs Kairiss' The Chronicles of Melanie portrays Stalin's purges of the Baltic states through the real-life letters of a young female journalist. 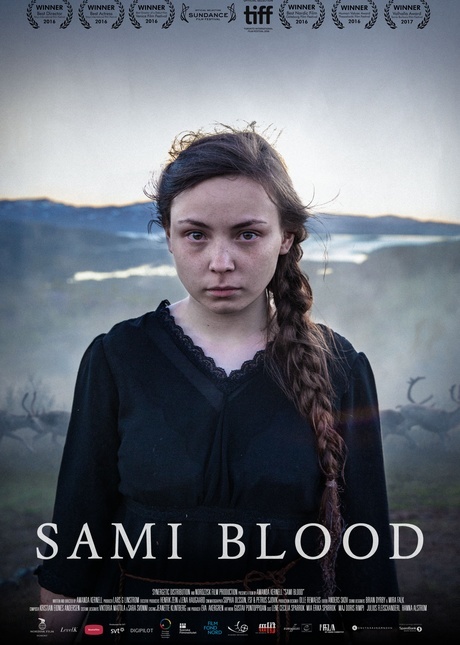 Amanda Kernell's astonishing Sámi Blood considers the question of indigenous identity via the story of a young female reindeer breeder who travels to Uppsala in search of a normal Swedish life. Featuring three debut narrative features from female directors, the first Brazilian-Russian co-production and Latvia's official entry to the 90th Academy Awards, Filmatique's Young Womanhood Series reflects upon the textures of love and loss, the experienced of leaving and returning home, and of negotiating one's origins with one's dreams.